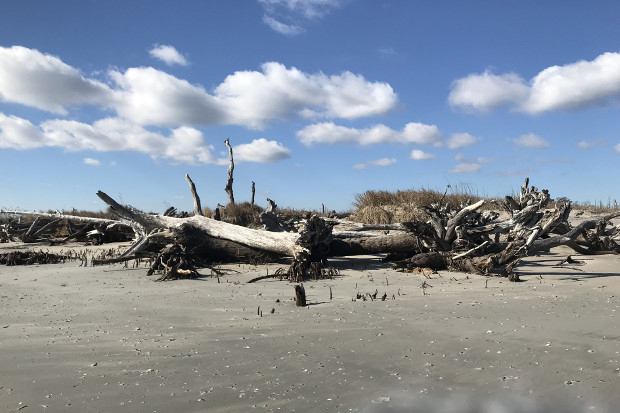 Posted on April 9, 2019 by Will M.
VCU News recently featured Julie Zinnert’s Coastal Plant Ecology Lab and their ongoing research into how climate change events impact the composition and function of Virginia’s barrier islands. Julie Zinnert, Ph.D. is an assistant professor in the Department of Biology studying coastal plant ecology. Others credited in the article include Ben Nettleton, who graduated from VCU Biology with an M.S. in Biology, and Philip Tuley, a current M.S. student in VCU Biology. Posted on January 30, 2019 by Will M.
Movie poster for “Before the Flood.” Hover for transcript of text. 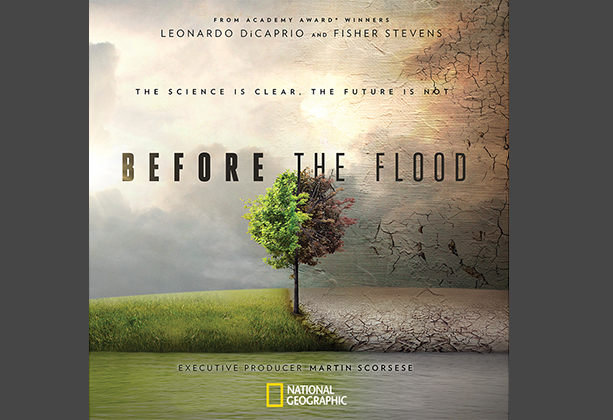 VCU Biology and VCU Library will co-host the “Before the Flood” film screening in Room 303 of the James Branch Cabell Library on February 12th. This documentary follows actor Leonardo DiCaprio as he travels the world to learn about the effects of climate change and how that could make the Earth become unsustainable for human life. The screening begins at 6 pm and will be followed by a panel discussion. Seating is limited. Request your free ticket at goo.gl/nqznBp. 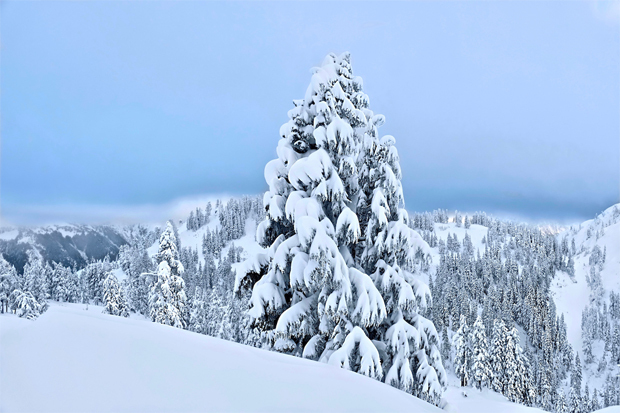 For more information, contact Ching-Yu Huang at cyhuang@vcu.edu or check other films at 2019 RVA Environmental Film Festival at https://rvaeff.org/. Ching-Yu Huang is an instructor for VCU Biology. 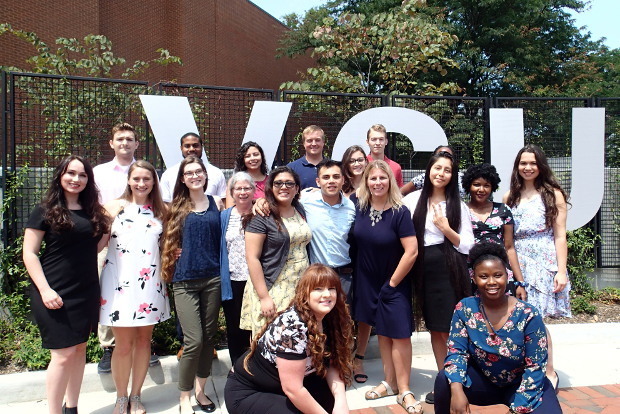 Posted on October 4, 2018 by Will M.
VCU News has recently published an article featuring the recently renewed Bridges to the Baccalaureate grant in VCU Biology. 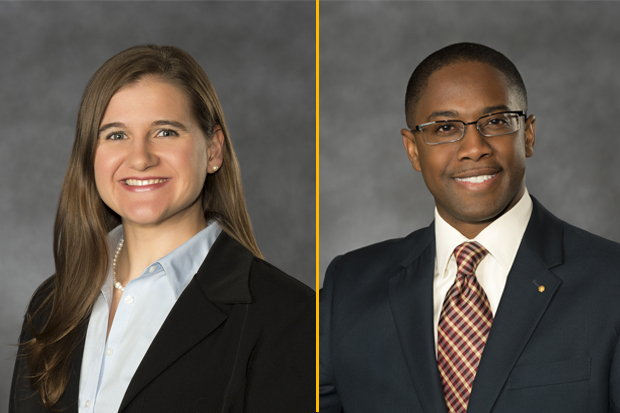 This program, lead by Karen Kester and Sarah Golding and with academic advising from Alvin Bryant, aims to help underrepresented community college students successfully transfer into a four-year institution. Karen Kester is an Associate Professor in VCU Biology who runs an insect ecology and behavior research lab. Sarah Golding is an Assistant Professor and Director of Undergraduate Research in VCU Biology. Alvin Bryant is an Assistant Director of Undergraduate Advising for VCU Biology. 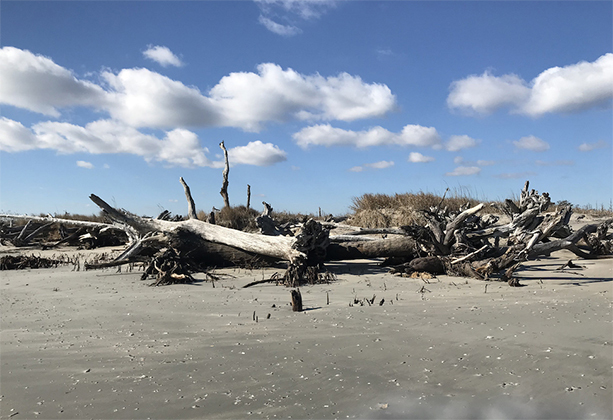 Posted on July 26, 2018 by Will M.
VCU News featured the Coastal Plant Ecology Lab‘s research into climate change and its effects on barrier islands in Virginia. 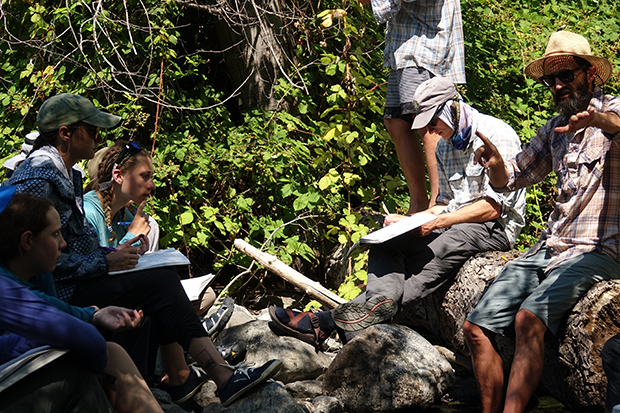 The Coastal Plant Ecology Lab is managed by Assistant Professor Julie Zinnert, the principal investigator. Also featured in the story are Instructor Spencer Bissett, postdoctoral fellow Natasha Woods, and M.S. in Biology student, Michael Sinclair. 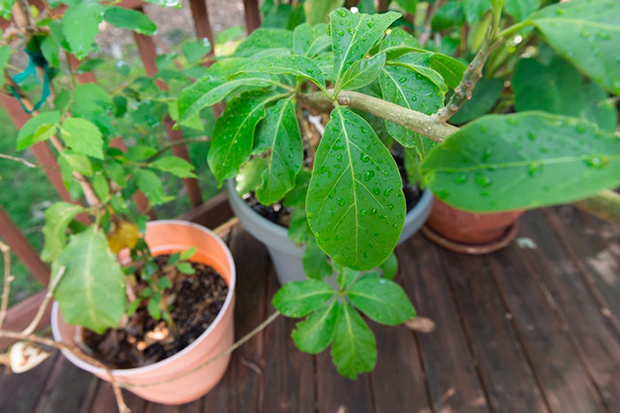 Posted on June 13, 2018 by Will M.
A Juanuolla mexicana shrub, Solanaceae family, in Zhang’s backyard. Photo by Kevin Morley from VCU University Marketing. Assistant Professor Wenheng Zhang, PhD, was recently featured on the VCU homepage (www.vcu.edu) along with her graduate students, Farahnoz Khojayori, Joon Kim, & Ghadeer Bukhari, and her postdoctoral fellow Jingbo Zhang, for their research efforts in plant evolution and development. 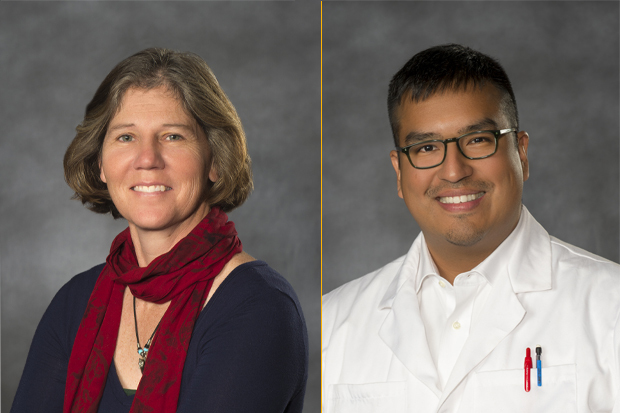 Full Article: “Flower Power – VCU biologists use developmental clues from plants to unlock secrets of evolution in the natural world.” by Leah Small in VCU Public Affairs. Posted on May 15, 2018 by Will M.
The Office of Student Services in the VCU College of Humanities and Sciences (CHS) is recruiting to fill multiple Academic Adviser positions in the areas of Biology; Forensics; Kinesiology and Health Sciences; African American Studies, Gender, Sexuality and Women’s Studies, and Philosophy; and one Academic Adviser who will serve as a Generalist in CHS. The Academic Adviser will sustain an environment of effective academic advising for undergraduate students in the College in order to support VCU being a leader among national research universities in providing all students with high-quality learning/living experiences focused on inquiry, discovery and innovation in a global environment. More specifically, depending on the unit assigned, the Academic Adviser will provide resources to improve the student to adviser ratio in the Biology, Forensics, or Health, Physical Education and Exercise Science programs; provide professional advising for the programs in the smaller departments of African American Studies, Gender, Sexuality and Women’s Studies, and Philosophy; provide general advising through the CHS Office of Student Services to answer general questions, provide guidance to upper-level CHS majors who are exploring the option of changing to another major, and assist programs with larger student to adviser ratios that may change over time. Meeting these needs will improve student engagement through effective academic advising, while supporting the identified metrics of graduation rates and retention. 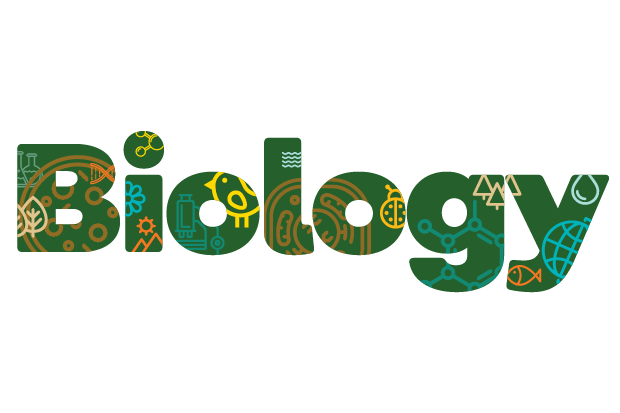 The Department of Biology would like to congratulate Academic Adviser Samantha Rogers on being accepted into the Integrative Life Sciences PhD program at VCU Life Sciences. Samantha will continue as an academic adviser through the end of Academic Year 2018. VCU Biology wishes her the best and she will be dearly missed as a member of the biology team.